Welcome to Sunshine Eco Cleaning Services. We are one of the leading cleaning company in Australia with the highest standards of professionalism and quality cleaning services. Over 12+ years of cleaning experience, we deliver the top quality cleaning services in your place. You can bundle all type of cleaning services and save your residential or commercial or industrial property. We specialize in all sorts of cleaning services including house & carpet, window, upholstery & Office Cleaning Sunshine Coast. Our products are bio-degradable, non-toxic and natural. We often use citrus-based products which break down naturally without any chemical residues. By using these products we also lessen the chance that one of your family and employees may have an adverse reaction to a cleaning product. We are the favorites among our customers making us the handpicked best-rated carpet cleaning Sunshine Coast in the entire Sunshine Coast region, Brisbane, Adelaide & Sydney. 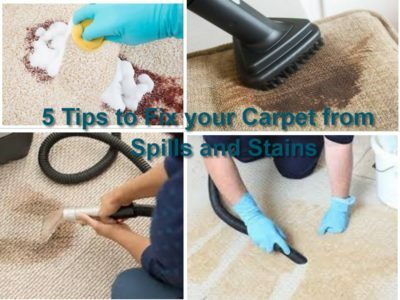 Our trustworthy carpet cleaners do their job to their maximum potential to provide you with full satisfaction and have been maintaining the reputation for a long time now. Along with the best carpet cleaning services our price ranges are equally cheaper than what other’s have to offer in the market. Our Cleaning Services Sydney doesn’t limit to some small premises rather we offer our services from small domestic unit to large commercial areas. 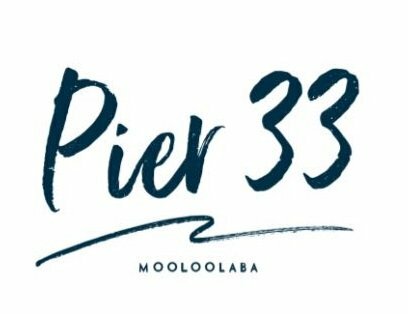 Where ever you are in Sunshine Coast, Brisbane or across Australia, our carpet cleaners are there to take the stains out of your carpet and give you the luxurious comfort that you deserve. On time & affordable office and Commercial Cleaning Sunshine Coast, Adelaide, Brisbane & across Australia has made cleaning task for your commercial property simple & easy. We ensure the work we do is delivered up to customer satisfaction. We take pride in our handpicked commercial cleaners who have been exceeding the expectation of customers. We offer commercial cleaning to all commercial premises including aged care, business offices, medicals, school areas & others. Feel free to contact us 24/7 as we are always at your service. Contact us today for no obligation free quote. Whether it is for the upcoming holiday or regular home cleaning, our house cleaners have got the potential to get the job done right every time. You know, what makes us best-rated domestic cleaning company in Sunshine Coast & Brisbane Australia, our cleaners excellent eye for details, their expertise, on-time delivery, awareness of safety & eco-friendly cleaning products. Our Domestic Cleaning Services has got you covered whether it is the mess from the big function you had in your house or to get your 100% bond back. Home signifies care and our home cleaners really care to clean every aspect of your home to bring back the light you deserve. Our window cleaners love to clean your windows, that is why every window we have cleaned so far sparkle along with the sparkling customer’s mood with complete satisfaction. All our cleaners are fully insured and implement safety measure while doing window cleaning. Our window cleaning services are within your reach whether it is for your residential or commercial property in Sunshine Coast, Brisbane or anywhere in Australia. The time you worry about your smeared windows will go when you hire our professional window cleaners. We have got the right chemicals & equipment to bring back the 7 colors of light that sun has to offer you. Are you after reliable cleaners who take pride in their work and make your place really shine? Sunshine Eco Cleaning Service is a 100% Australian owned, family-run company specializing in cleaning services across a broad range of industries including office, commercial, aged care/retirement, education, and retail, medical, industrial, sports/leisure and hospitality. 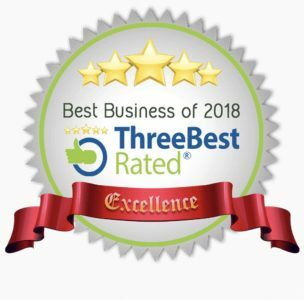 We have built our business on the values of honesty, integrity, and reliability, providing premium, and bespoke cleaning solutions to a range of small, medium and large businesses. We believe in keeping our clients happy by supplying quality service and minimizing their non-core operating costs will, in turn, create client retention and generate increased business for the future. Flexible, tailor-made packages to best suit our clients’ needs. Effective communication with management and staff to ensure consistent quality. A performance that is monitored on a regular basis. Support for our staff with ongoing training programs. Consolidate accounting systems to save our clients time. A detailed reporting program that is well maintained. A messy organized and dirty workplace is unpleasant, and nobody deserves to work in such an area. Any Office Cleaning Sydney, whether small or significant in size, should be kept clean. Office cleanliness is a vital thing to observe if one is concerned about the well-being of the employees. 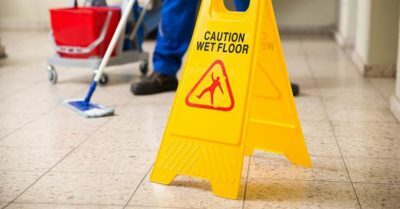 Employers should consider professional commercial & Office cleaning services Sunshine Coast to ensure safeguard employees’ health. If you want a well-organized, affordable and reliable commercial cleaning, you should consider hiring commercial cleaners Sunshine Coast. A business organization may also hire people for Commercial cleaning services Sunshine Coast. Commercial cleaners use the latest and more advanced equipment for cleaning. Business management should ensure that proper cleaning tips are employed to bring out desired outcomes. Keep everything well organized. Well organized workspace gives pleasure to the employees. 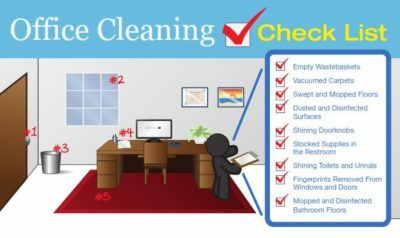 A clean checklist helps cleaning to be done at the right time and must contain all areas that require cleaning. Following green-clean policy is necessary when one engages in commercial cleaning. It saves even the environment as it ensures biodegradable cleaning products. Desk and cabinet cleaning is necessary as well as the proper keeping of files and folders. Another critical thing to ensure is the cleaning of computers and their keyboards. Dust if not cleaned can be transferred to the user’s body and cause illness. Washrooms should always be clean and kept in the checklist and ensure the correct use of proper cleaning product to kill germs and bacteria present in the doors, floors, and walls. Carpet Cleaning with steam is also known as hot water extraction cleaning. We use high pressure steams from hot water to remove the heavy dirt from your carpet. Our carpet cleaners will first apply carpet cleaning Services Sunshine Coast agent to the soiled & stained surface of the carpet. Secondly, the carpet is perturbed with a brush to ensure that all the dirt’s & stains come out. Lastly, we give a final rinse to the carpet bringing back the glow & luxurious feeling for you. As the carpet remains wet for about 4 hours of time, we advise cleaning your carpet in the afternoon so that it can be left to dry overnight. Bonnet carpet cleaning is mostly recommended for commercial areas like hotels where there is heavy traffic and carpet needs to be dried quickly. In this method, our carpet cleaners sunshine coast make sure the dirt’s in the carpet is fully absorbed by the cleaning solution used in heavy duty motorized machine. As this method doesn’t provide deep cleaning of carpet, it is best for short-term surface cleaning. Although the surface of the carpet is cleaned some dirt’s might be pushed into the carpet and requires frequent cleaning. It is the latest & most recommended method for carpet cleaning. Our carpet cleaners use a motorized brush machine to push the cleaning agent deep inside the carpet by opening the carpet fiber. We use biodegradable cleaning agents which works like a charm as it completely dissolves dirt’s on your carpet and it can be removed at the end of this cleaning method. Unlike steam cleaning it dries the carpet surface quickly and is highly suitable for office or commercial carpet cleaning sunshine coast which doesn’t affect the operation of commercial areas especially when it needs to operate 24/7. 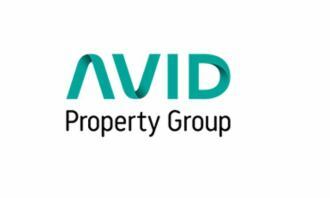 Very reliable and dependable agency…. I have experienced no issues in my house cleaning in the last six months of their service. Our office is not large yet they pay full attention to our requirements and make regularly scheduled visits. Their prices seem reasonable and justified for the office cleaning services Sunshine Coast given by them. I use their weekly window cleaning services and there is no reason to complain yet. Do a decent job as agreed initially. Last month, I entrusted Sunshine for my bond cleaning job when I shifted to a new place. While I was busy setting up the new place, they took care of cleaning up my previous residence. The agent was satisfied by the job and I got my security money back. Many thanks to them! Our home cleaning services are customized to individual needs and schedules convenient for you. Our trained staff members strive to take the best care of your household chores. Irrespective of the size of your office or commercial space, we have the capability to undertake the responsibility to keep your office spaces clean and hygienic to your utmost satisfaction. The end-of-the lease cleaning job entails meticulous cleaning as per set standards and rules. Our team has the expertise to perform the job satisfactorily to pass the inspection so that you can get your security refund promptly. We have the expertise of carpet cleaning through both wet and dry method, as it would depend upon the condition of the carpet. Our team will remove even stubborn stains as well as deeply embedded dust particles and make it look new. We extend you the flexibility to choose the schedule and preferences as per your convenience. We understand and customize your individual cleaning needs and priorities. This helps us in making reasonably priced services to you. We specially train our staff to perform the tasks assigned to them with efficiency and care. They are trained to handle latest equipment and appliances used for cleaning. We treat all our clients, big or small, with full courtesy and attention. Our regular clients can avail our special discount offers for all the cleaning services as we value your association with us. All the detergents and cleaning chemicals used by us are environment-friendly and safe for humans and pets. As a leading house and commercial cleaning company in Australia, we have been serving our clients across Brisbane, Sunshine Coast, Sydney and Adelaide with all their cleaning needs. With over 12 years of experience in the cleaning industry, we deliver top-quality services and the highest standards of professionalism in every job we undertake. It could be a big deal to invite someone into your house to handle the cleaning job. At Sunshine Eco Cleaning Services, we never take that responsibility lightly. We have respectful, experienced and trained house cleaning specialists who will treat your property with the ultimate respect. We pride ourselves in providing our clients with the highest value in house cleaning, leaving them with a spotless and beautiful environment to live in. Cleaning and disinfecting toilet and other bathroom fixtures. Keeping your commercial space clean is the number one goal of everyone working at Sunshine Eco Cleaning Services. We have all of the skills, equipment, and manpower that help to keep your office in its tip-top condition. 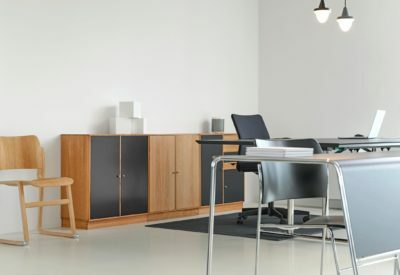 The result of our commercial cleaning service is a perfectly looking office that will surely be appealing to both your customers and your employees. Our commercial cleaning services are available for schools, offices, healthcare facilities, hotels, restaurants, and many other specialty structures. Clean all windows and glass doors. Sunshine Eco cleaning services have been providing quality and professional cleaning services to our customers across Australia. We use eco- friendly or green cleaning products without any toxic residues for the well-being of friends, family, and employees. We have trained and experienced cleaners to provide quality service beyond the customer’s expectation. 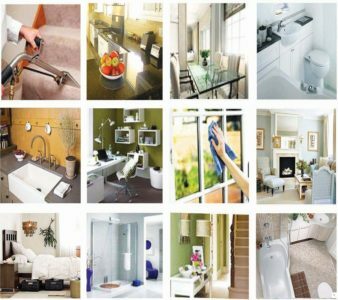 Our cleaners are trained to use modern cleaning equipment & products. We offer an effective and quality service to have your workplace clean and tidy. Our professional cleaners are experienced in cleaning small office spaces, larger buildings and also complexes. We ensure you clean and hygienic office spaces for the good health of your employees. End of lease cleaning is essential for getting your bond refund promptly. All the damages are to be fixed before you move out. In such a case, you can opt for bond cleaning services from us. Apart from the living room, kitchen and washroom, our cleaning services include places like staircases, garden. The windows and furniture will also be cleaned and kept tidy. Carpet flooring requires high maintenance and regular cleaning. 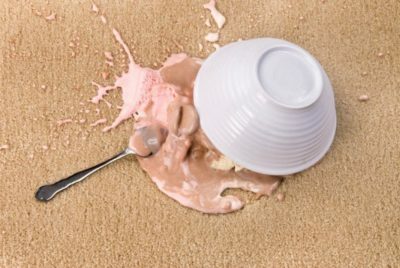 The lifespan of the carpet increases by its maintenance. Dirty carpets will affect the air quality and appearance of your home. Our professional cleaners will use cleaning products depending on the fabric of your carpet. This will help to retain the texture of the carpet. We offer customized cleaning services to your houses. We provide house cleaning services at a convenient time. The furniture and other household things will be given special care while cleaning. Our highly-experienced cleaners will provide the best service to keep your home tidy. Contact us and you will definitely enjoy a wide array of services from us and relish value for your money. Make us your choice and let us deliver commercial & residential cleaning at its best. 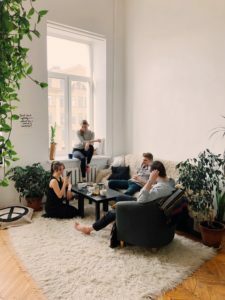 If you’re the kind of person who highly values their free time and doesn’t find cleaning particularly a fun activity-hiring a professional cleaner to do the dirty work could be the ticket. Unfortunately, finding a perfect house cleaner can be a daunting task. You know the one who understands what he is doing, gets the job done and on time. Sound fantastic, right? 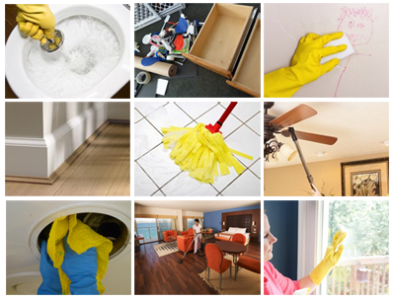 Here at Sunshine Cleaning Services, we give you a hand that you need when it comes to regular cleaning service. For over 10 years, we’ve been providing cleaning services to the residents in Sunshine Coast, Sydney, Adelaide and Brisbane, and surrounding areas. We are devoted to providing excellent, personalized customer service to all our clients. All our cleaners have extensive experience in cleaning services and are fully insured, so we got you covered. We are one of the well-known and reputed Sunshine Coast commercial cleaners. Our services are not just limited to commercial cleaning but we offer the same range of services like strip and resealing of the floors, commercial carpet cleaning, office bathroom cleaning, dusting, mold removal, etc. There is no such service you cannot get when you hire us. We understand that different clients have different needs. With this in mind, we offer flexibility to fit your individual needs. So, whether you need one-time clean or you prefer recurring services, no problem! At Sunshine Eco Cleaning Services, we understand that the appearance of your business facility is critical and can determine the number of clients willing to do business with you. All customers want to engage and are likely to engage with a clean company. Our company offers top-notch commercial cleaning services to help you achieve your business goals and objectives. We have different services customized to meet the unique needs of individual clients. We also work with your schedule, so whether you want the facility to be cleaned early in the morning, during the day, or in the evening, our staff is always available. Cleanliness plays a significant role in the comfort of your home. So, if you don’t have the time to carry out this task due to your busy lifestyle, we got you covered. From cleaning the pathways to sanitizing the washrooms, we offer a range of services to the highest professional standard. We like to work with your cleaning preference to ensure all your needs are prioritized accordingly. You can be sure to get a consistent, top quality clean every time. When it is time to pick who will clean your house, don’t hesitate to select Sunshine Eco Cleaning Services. You’ll be in the safe hands of our trustworthy and expert cleaners. The most important aspect of your job is to give 100% customer satisfaction. Call us today and schedule your cleaning services. 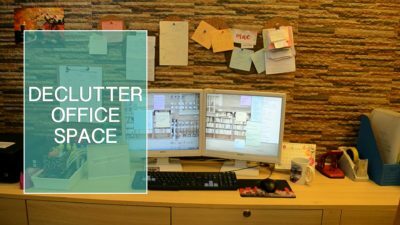 What are the Perks of Office Cleaning Services? What are Things to be Covered in the Bond Cleaning Services Sunshine Coast?